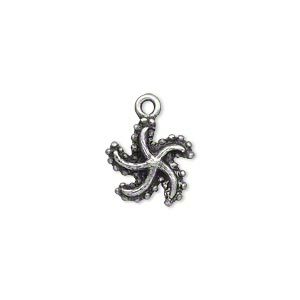 Charm, "pewter" (zinc-based alloy), 12x11mm starfish. Sold per pkg of 2. 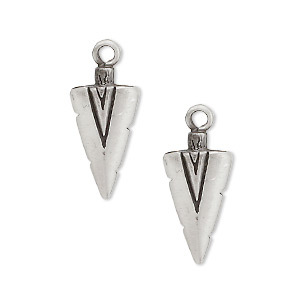 "Pewter" (zinc-based alloy) components in smaller sizes suitable for earrings, pendants and charm bracelets. All have good detail and are a super value. 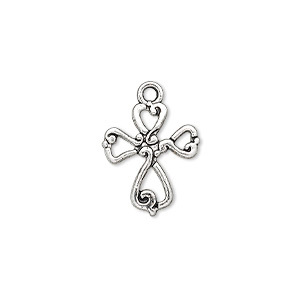 Drop, "pewter" (zinc-based alloy), 26x12mm fancy cross. Sold per pkg of 2. 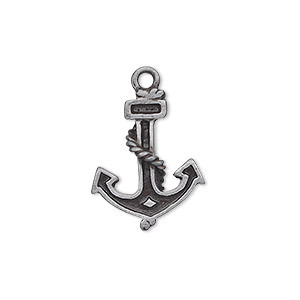 Charm, antiqued "pewter" (zinc-based alloy), 18x15mm anchor. Sold per pkg of 2. 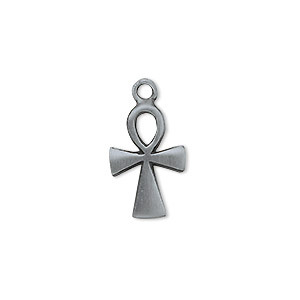 Charm, "pewter" (zinc-based alloy), 18x12mm ankh. Sold per pkg of 2. 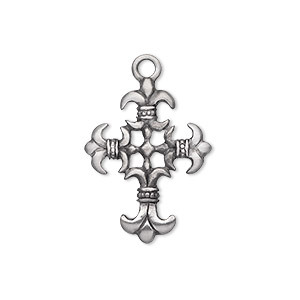 Drop, "pewter" (zinc-based alloy), 24x19mm fancy cross. Sold per pkg of 2. 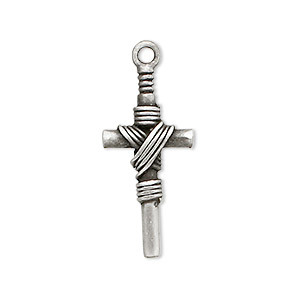 Drop, antique silver-finished "pewter" (zinc-based alloy), 16.5x14.5mm double-sided open cross. Sold per pkg of 10. 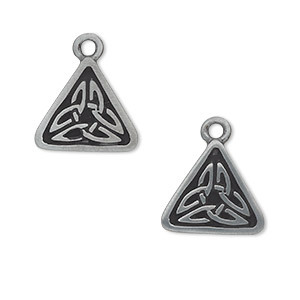 Drop, antiqued "pewter" (zinc-based alloy), 11x11x11mm triangle with Celtic knot. Sold per pkg of 2. 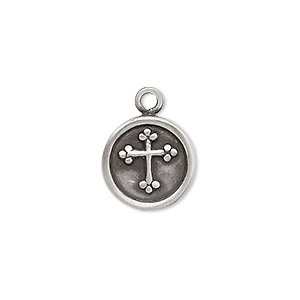 Drop, antique "pewter" (zinc-based alloy), 14mm flat round with cross. Sold per pkg of 2. 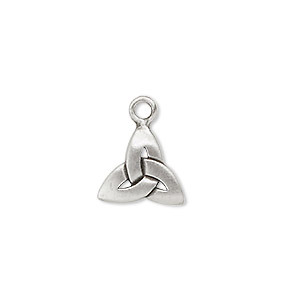 Drop, antiqued "pewter" (zinc-based alloy), 15x15x15mm triangle with Celtic knot. Sold per pkg of 2. 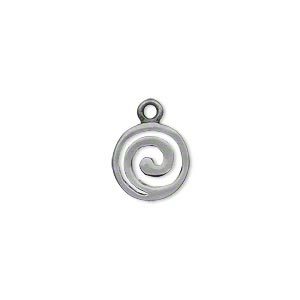 Drop, "pewter" (zinc-based alloy), 12mm round spiral. Sold per pkg of 2.